Can you ever be too comfortable? That’s why La-Z Boy created the Joshua recliner. 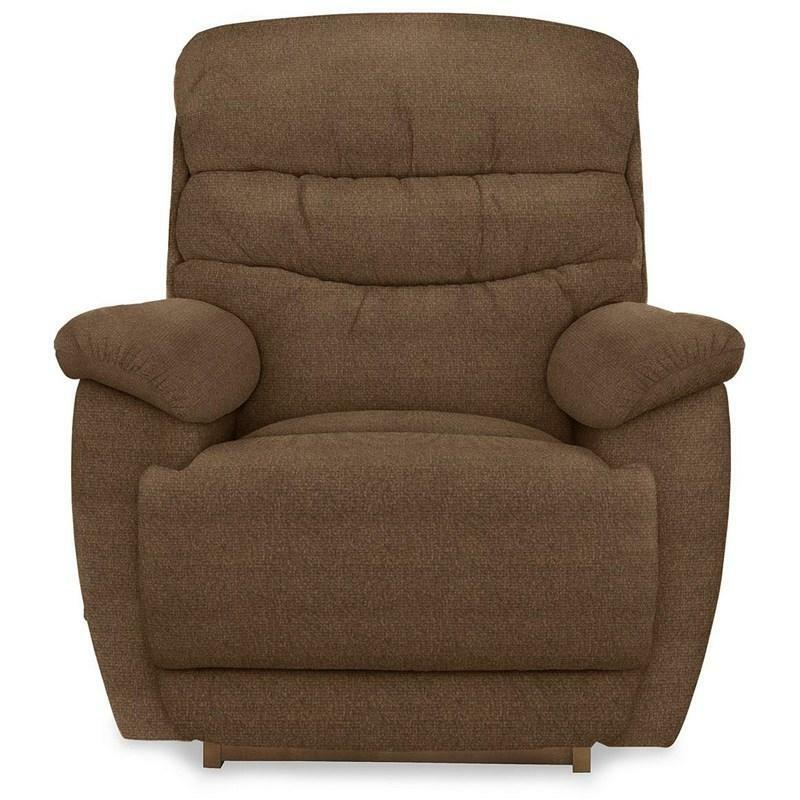 With its chaise seat, pillow arms and a tiered cushion back, the Joshua recliner offers versatile style and exceptional comfort with smooth rocking motion.